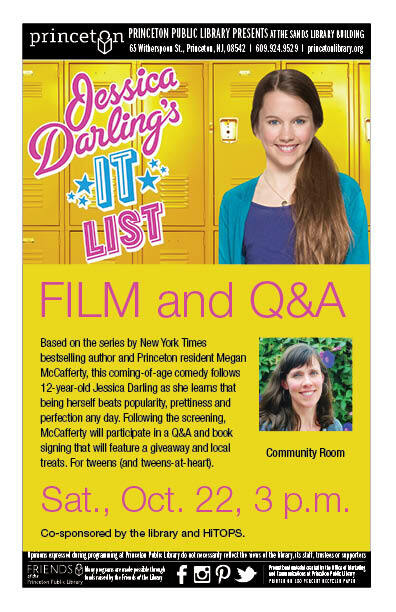 JESSICA DARLING’S IT LIST Q&A Roundup! They asked, I answered! 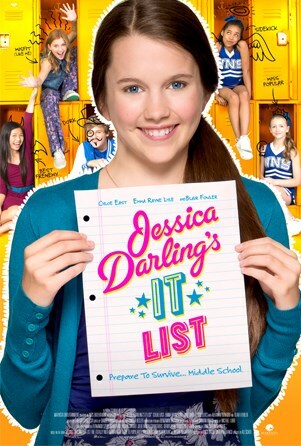 Here are my favorite interviews about JESSICA DARLING’S IT LIST the middle grade prequel to SLOPPY FIRSTS on sale now. 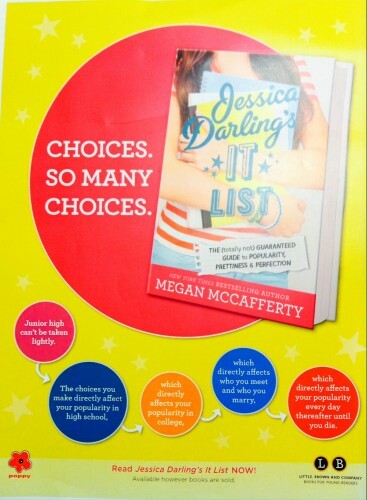 “This book will have readers laughing out loud at Jessica’s high jinks…” Thanks, School Library Journal! 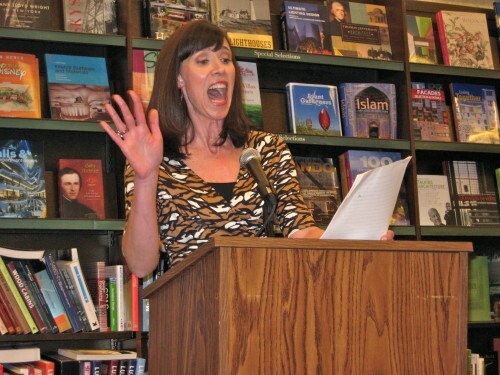 Awesome Authors Celebrate the Return of Jessica Darling! PW Welcomes Back Jessica Darling! 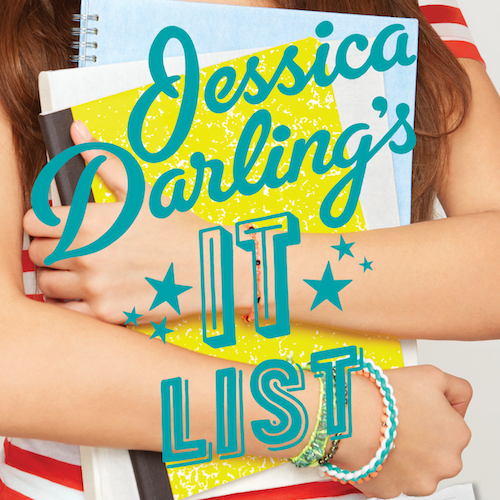 Jessica Darling’s IT List is “authentic and funny.” Thanks, PW! My middle grade sequel to SLOPPY FIRSTS goes on sale on September 3rd! But for a limited time you can download the first seven chapters for FREE. It’s your opportunity to get a sneak peek at the novel Kirkus called a “humorously spot-on” take on junior high! Read about the prequel to SLOPPY FIRSTS in this exclusive Q&A with Entertainment Weekly!